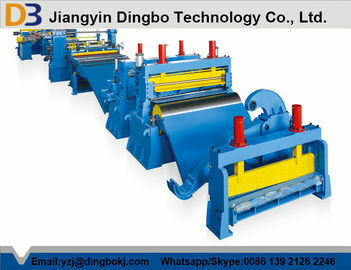 Slitting device is not to say that the singularity, it is also in several kinds, different industries or different cutting plate, will choose corresponding production equipment, this kind of large-scale production equipment, mainly is suitable for the building materials, transformers, electrical appliances, electrical and mechanical and other industries. 1.Engineer will give free training lessons to labors in buyer’s factory. 2.The Buyer will buy the round-trip air ticket for Engineer if visa application is approved. The buyer is also responsible to bear expenses generated, e.g. visa formalities, meals, accommodation and allowance of USD80 for engineer per day. 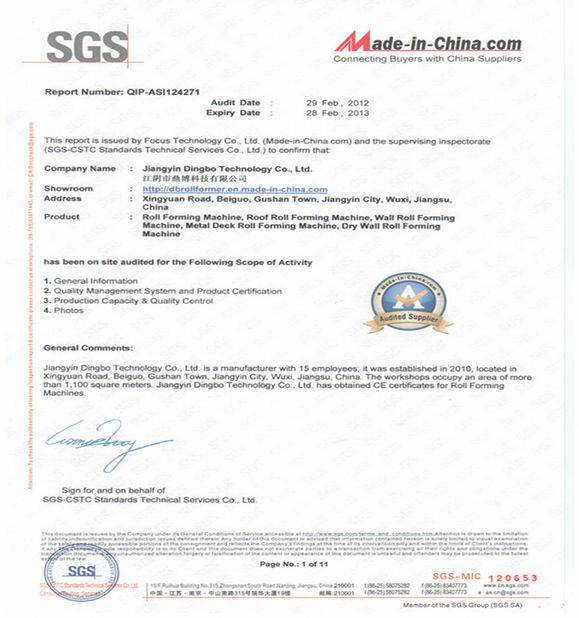 3.During this guarantee period, we will provide spare parts without any charge in case of quality discrepancy caused by us. If the malfunctions are caused by your incorrect operations, we will provide the buyer spare parts at cost price. 4.We will charge the buyer cost price of spare parts beyond 2 years and provide long-term technical guide. 1. Does one machine can only produce one size? Not exactly, it depends on which profile the customer want to produce. 2.Do you have after-sales technical support? Yes,we are happy to give advice and also have skilled technicians available to maintain the machine overseas to customers’ workshop if needed. 3. You are trading company or factory? 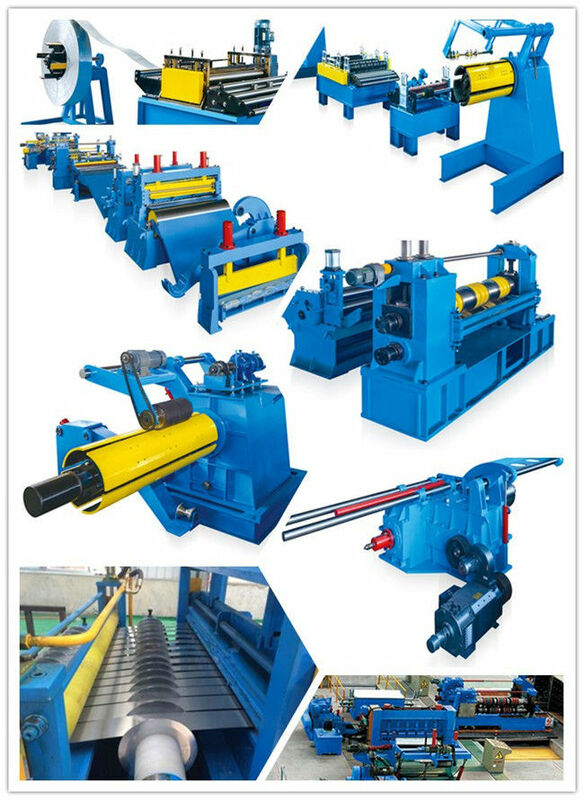 We are Manufacturer, and we export our machine by ourselves. 4.How long the machine could be made? Normally speaking, high precision roll forming machine could be made out with 40 working days.If you need machines in hurry, we can make it for you less than a month. 5. Do you provide customized? Sure, we can design the machine according to the requirement and profile drawing you provide. Our engineers can offer the best professional solution to our worldwide clients. 6. May we visit your factory? Sure,Warmly welcome to our factory at any time. 7.How to visit your factory? By high speed train from Shanghai to East Wuxi (Wuxi Dong station), half an hour. 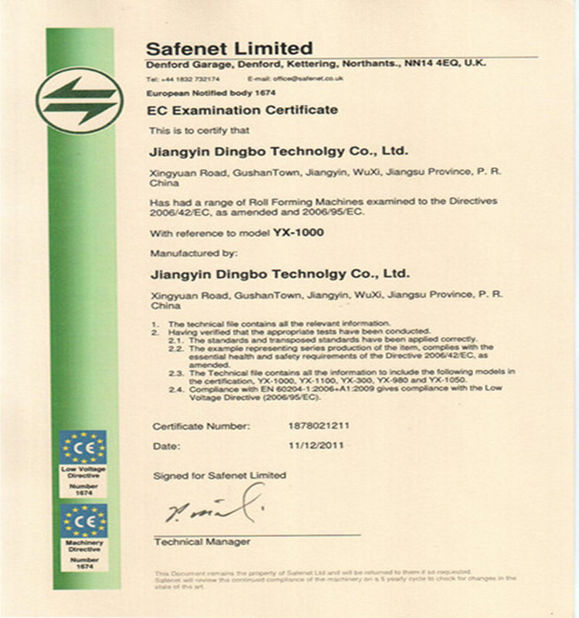 12 months warranty period, starting from the date of the successful installation and commissioning of the equipments at the Buyer’s Installation site. Yes, sure, we can arrange shipment for our customers and provide door-to-door service.